Gov. 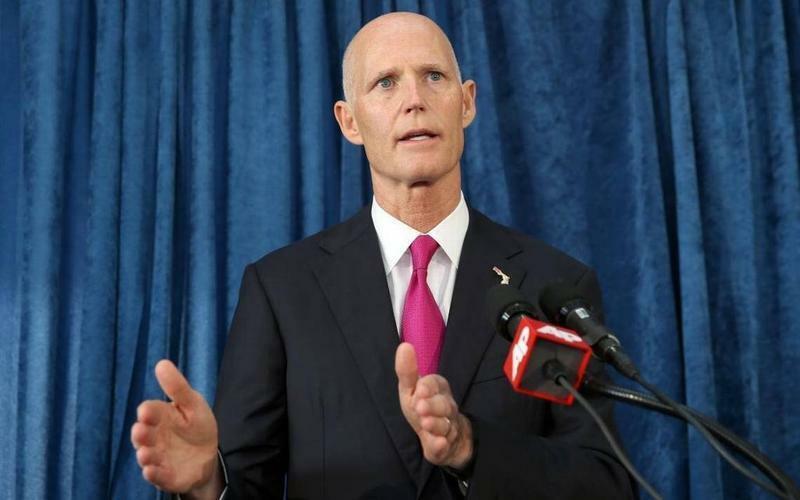 Rick Scott is asking state lawmakers to redirect most of the money they allocated for arming and training school staff, since many districts didn’t want to use it. 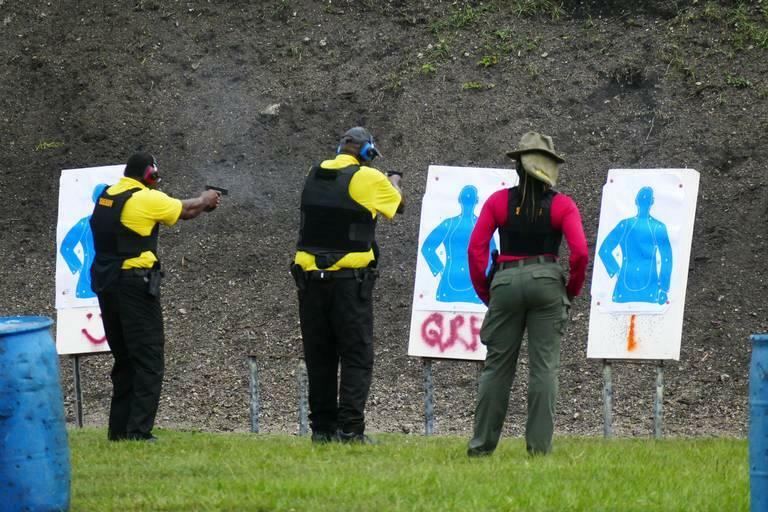 The Legislature included $67 million in this year’s state budget for the Coach Aaron Feis Guardian Program, which would allow for trained armed guards at schools. 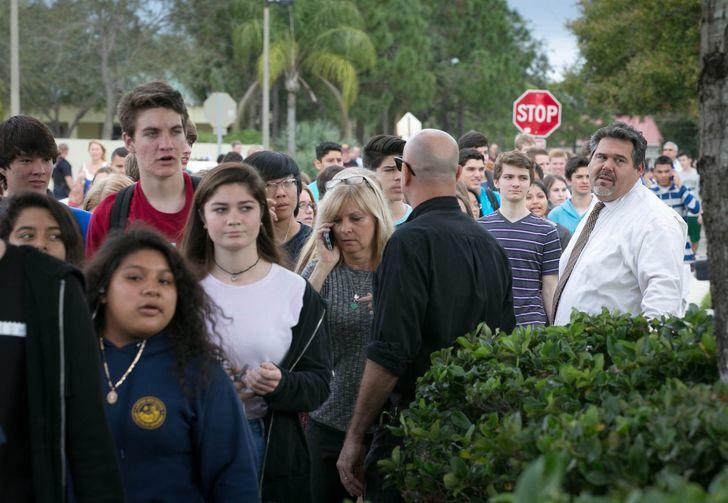 Named for a victim of the shooting at Majory Stoneman Douglas High School, the provision was the most controversial aspect of a larger, $400 million package passed quickly in response to the Feb. 14 massacre. Summer is just about over for students and teachers in South Florida. Schools reopened in Palm Beach County on Monday. On Wednesday, they reopened in Monroe and Broward Counties. After consulting with the families of Parkland victims, Gov. 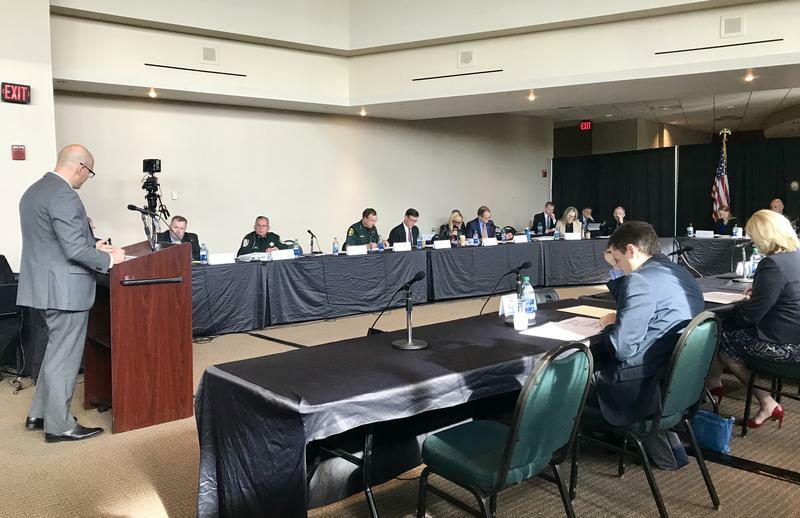 Rick Scott on Friday signed new gun restrictions in response to last month’s massacre that killed 17 people at Marjory Stoneman Douglas High School. Scott, a Republican who has long enjoyed the political support of the National Rifle Association, approved a three-day waiting period for the purchase of all firearms and raising the minimum age to buy a gun from 18 to 21 — changes the NRA opposes. Gov. 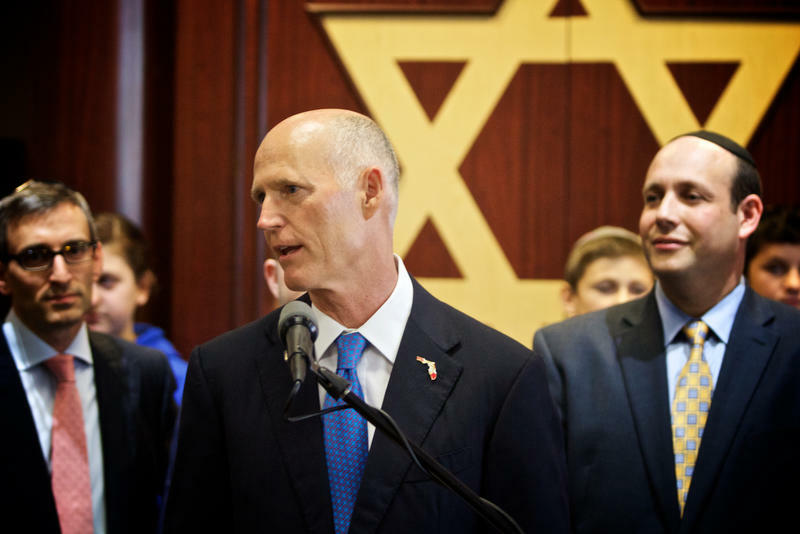 Rick Scott wants to spend more money on enhancing security at Jewish schools next year following a spate of bomb threats and anti-Semitic hate crimes. But his plan has attracted criticism from civil rights groups and representatives of other religions who argue it’s too narrow and exclusionary. 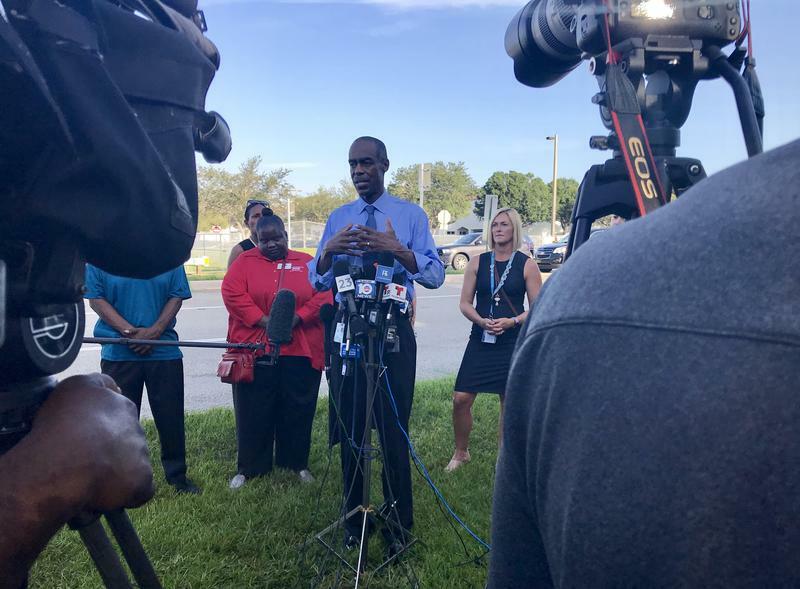 A man suspected of making bomb threats to two Palm Beach County high schools earlier this year was arrested in Georgia Tuesday. 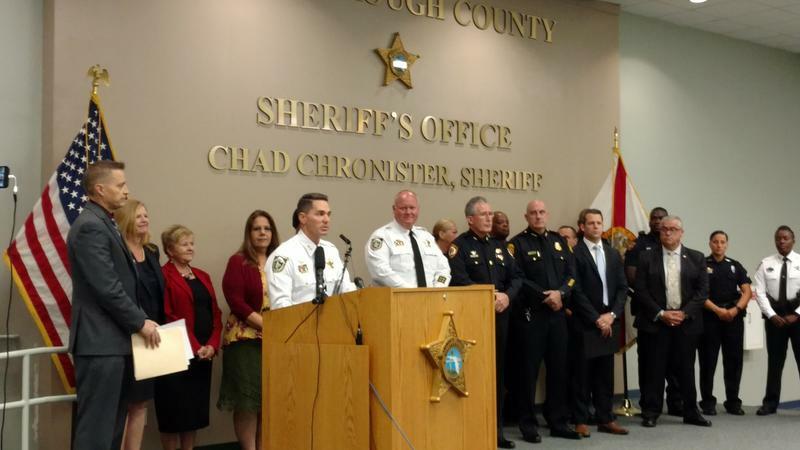 Palm Beach schools have already received more than twice as many violent threats this year as they did all of last school year.